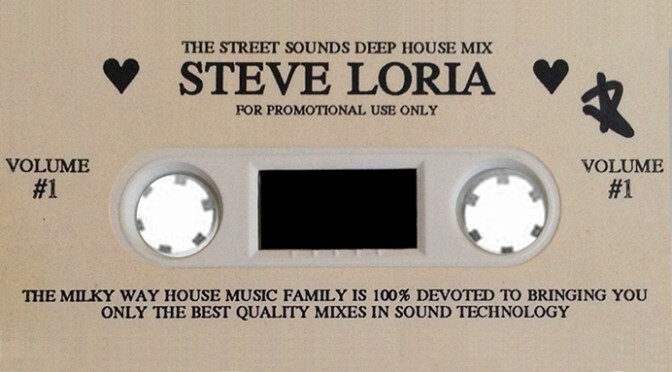 Enjoy this 1992 house music mix from Steve Loria. We’ve unearthed several more tapes from the Milky Way mix series, so stay tuned for more! Wow!!! Very nice upload! Steve straight housing it up oldschool style . I love it!! Plus it’s a Milky Way tape!! Awesome! 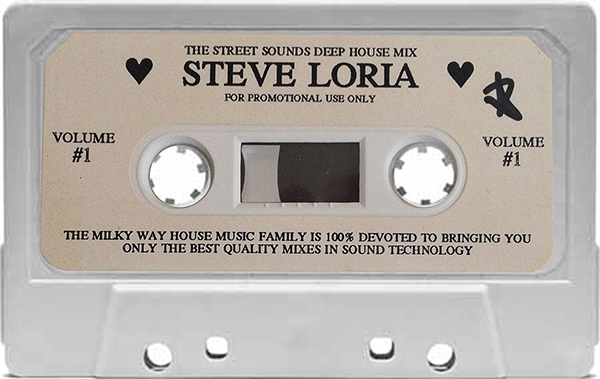 Great mix from one of the all time greats from L.A., I still remember the Deep Space days. Hi! I’m looking for some tracks in this mix. Someone could help me?